The Chardhi Kala Jatha consists of multiple musicians, Jugat Guru Singh Khalsa, Sada Sat Simran Singh Khalsa, Hari Mander Jot Singh Khalsa, Ajai Singh Khalsa, Hargobind Singh Khalsa, and GurPrakash Singh Khalsa. They sing classical Gurbani Kirtan in traditional raag as taught to them from the classical music master Ustaad Narinder Singh Sandhu. 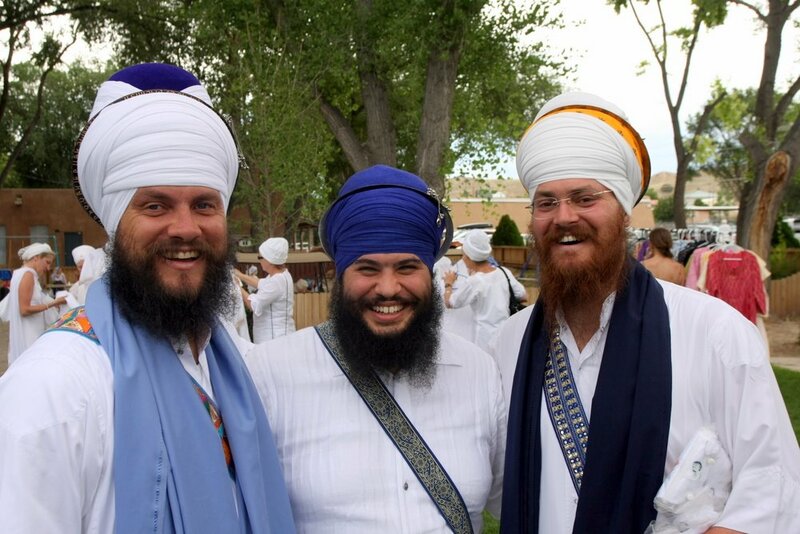 The Jatha travels the world playing gurbani kirtan at gurudwaras. They feel blessed to have played on many special occasions at the Golden Temple, Harimandir Sahib in Amritsar.